Ordered on line from a previous supplier & found to my amazement that the delivery time had blown out to 3 weeks with 24 hours & then four weeks within 48 hours. Found Inkdepot & order was delivered in 48 hours. Well done! Incredible speed in delivery. Received package within 24 hours of ordering. Products as described. Excellent service all around! Price, availability, communication, dispatch and prompt delivery. Thankyou! When will my Genuine Samsung CLT-407S Black, Cyan, Magenta, Yellow Toner Cartridges be delivered? We deliver Australia wide and have shipping distribution centres available to dispatch orders from all major cities including Melbourne, Sydney, Brisbane, Perth and Adelaide. With so many locations, the Genuine CLT-407S Black, Cyan, Magenta, Yellow Toner Cartridges along with any other items in your order will be delivered to your door normally within 1-2 business days. Same-day dispatch is often available to orders placed before 1pm. Delivery to rural locations may require extra time. 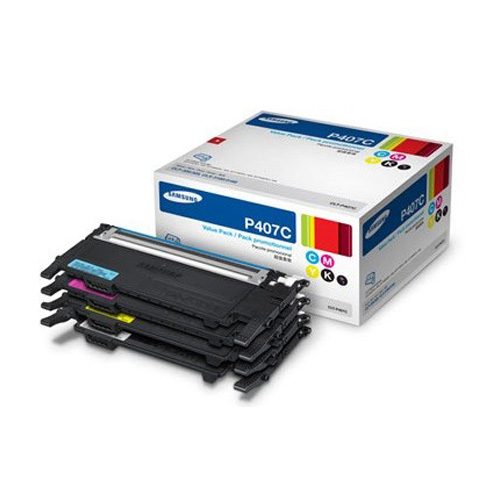 How much to deliver Genuine Samsung CLT-407S Black, Cyan, Magenta, Yellow Toner Cartridges? 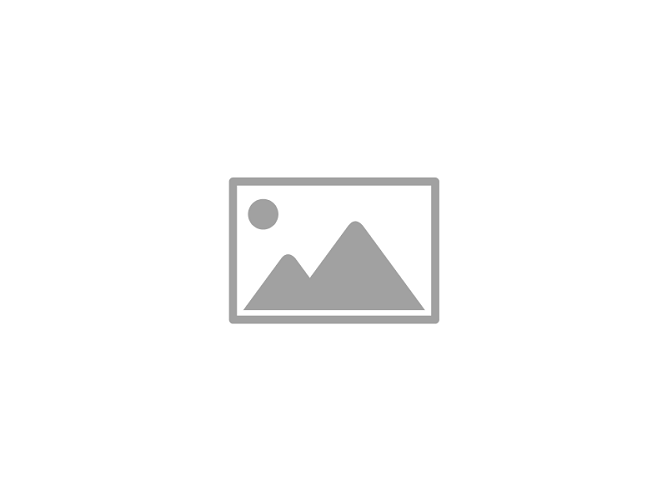 What About my Genuine Samsung CLT-407S Black, Cyan, Magenta, Yellow Toner Cartridges quality?